In intensive care, time series of vital parameters have to be analysed online, i.e. without any time delay, since there may be serious consequences for the patient otherwise. Such time series show trends, slope changes and sudden level shifts, and they are overlaid by strong noise and many measurement artefacts. The development of update algorithms and the resulting increase in computational speed allows to apply robust regression techniques to moving time windows for online signal extraction. 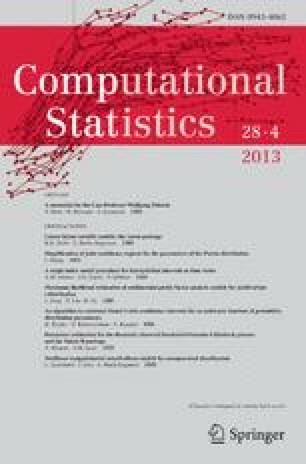 By simulations and applications we compare the performance of least median of squares, least trimmed squares, repeated median and deepest regression for online signal extraction.